Antonio Conte: Not a risk to start Alvaro Morata against Roma tomorrow night. 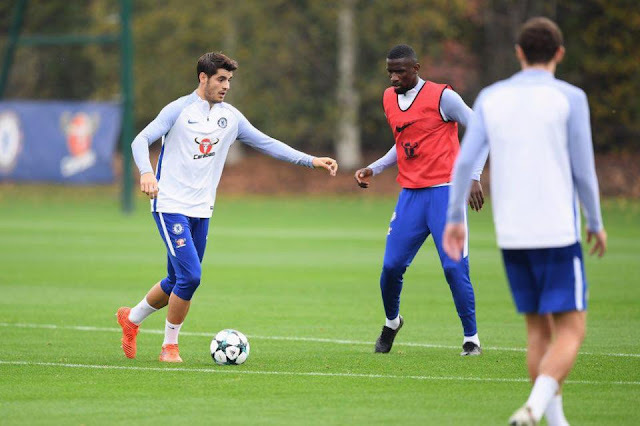 Antonio Conte has confirmed that after three days training with the first team that Alvaro Morata is in contention to start tomorrow night against Roma at Stamford Bridge. 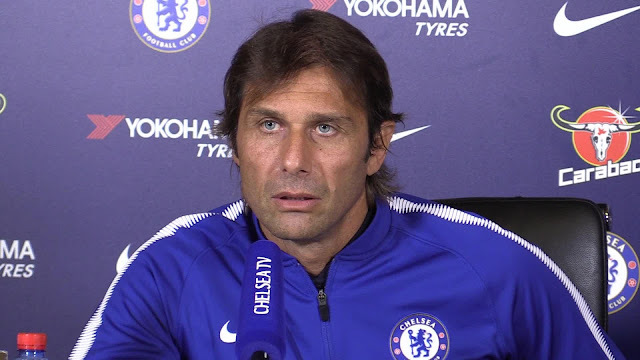 When asked of Morata and having answered that he was in contention Antonio Conte was asked again if he would start. He responded by saying "Do you think differently?" which indicates that he will start the game in my view. In fact, Antonio Conte has revealed that he could have decided to risk Morata last weekend against Crystal Palace. 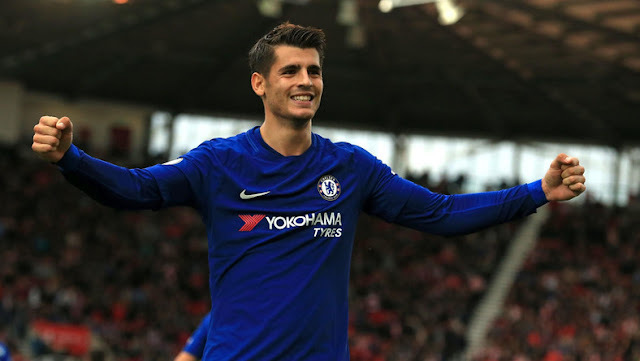 I have to be honest, I am not 100% certain that Alvaro Morata should start the game. Think about it, he had a reported grade two tear of his hamstring and it's so important that these players are given time to recover from the injury properly. Just look at the problems Diego Costa had with the same problem at Atletico and for a part of his stay here at Chelsea. He wasn't given an opportunity to let the injury heal properly and it hampered him for almost a year. We cannot afford for that to happen with Alvaro Morata. Chelsea should be good enough to beat Roma at home tomorrow night despite our injury problems. We have Michy Batshuayi who is desperate to impress in our first team and his 100% fit so why not go with him to start the game and place Morata on the bench? OK I understand that the temptation to win the game, to take us to nine points and in control of the group is huge knowing that a single point in the return leg in Rome could be enough for us to at least qualify to the next round. Surely, we have to think long term here. Without question, a Chelsea team with Alvaro Morata in it is 100% better than a Chelsea team without him playing. He gives us so much up front and I guess that in a game where the opposition would look to condense the play and keep things tight, he could turn out to be the difference. For me it all depends on the manager and the formation that he decides to play tomorrow night. Will he decide to stick with our 3-4-3 formation, playing two attacking number ten's behind the striker or, will he decide to play with the same formation as he did against Atletico Madrid with three midfielders possibly moving David Luiz into midfield? 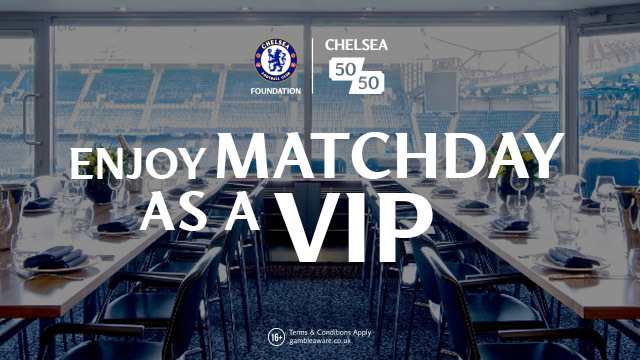 It's going to be another massive night of Champions League Football at Stamford Bridge and time today to take a look at your bets ahead of the game. You may not only cheer for the favourites but make money on surebets. 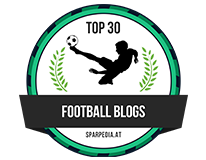 It’s so easy, everything you need is to use the sport arbitrage betting service BetBurger where you can find arbs you like and get a safe profit, even if the team fails.